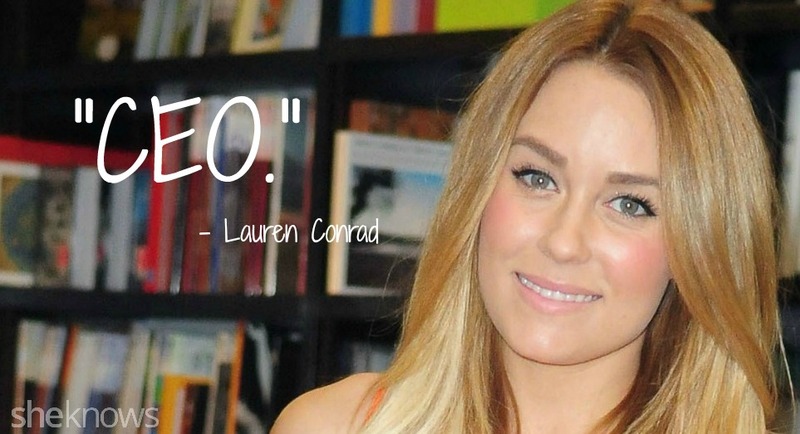 Fashionista, reality star and best-selling author are all adjectives used to describe the fabulous Lauren Conrad, but “feminist” is another word that needs to be thrown into that mix. Over the years, Conrad has proven that she’s all about girl power through inspirational quotes like these. On being secure with who you are. To Redbook on making her mark in fashion without garnering a diva reputation. On her blog about being nonjudgmental and kind to everyone, including ourselves. Conrad’s brilliant response when asked what her “favorite position” was on a radio show. On giving dating advice to girlfriends. On girls bashing other girls and and saying they deserve abuse. 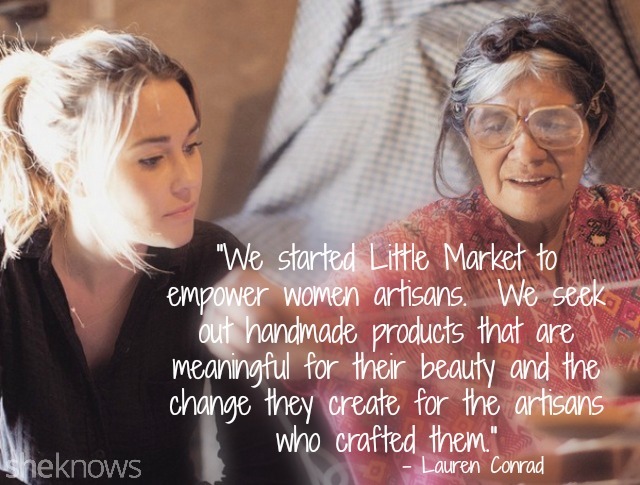 On how she forged her own path to success in business. On what’s attractive in a woman. On plastic surgery and self-acceptance. 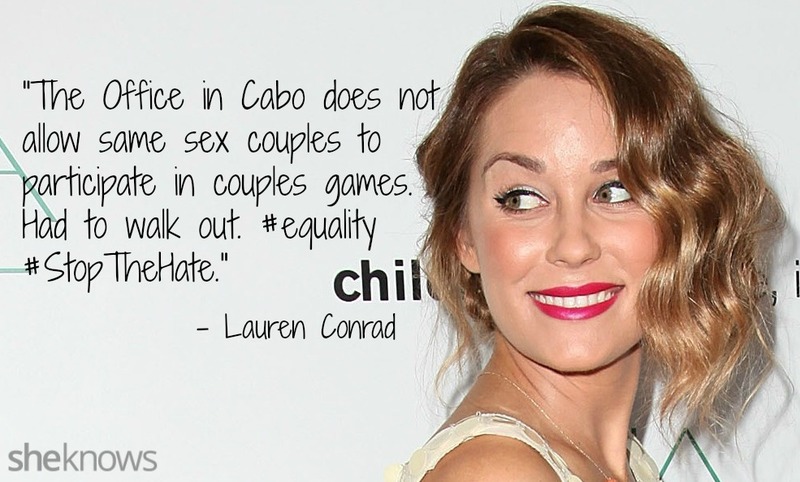 On staging a walkout at her own bachelorette party after discovering the establishment’s anti-gay policies. Conrad giving advice to her 18-year-old self on being independent and trusting her own decisions. Conrad, way back in 2008, on being involved in relationships with men, but still maintaining control over her own life. Conrad’s Instagram post on International Women’s Day, asking followers to celebrate by supporting women around the world.